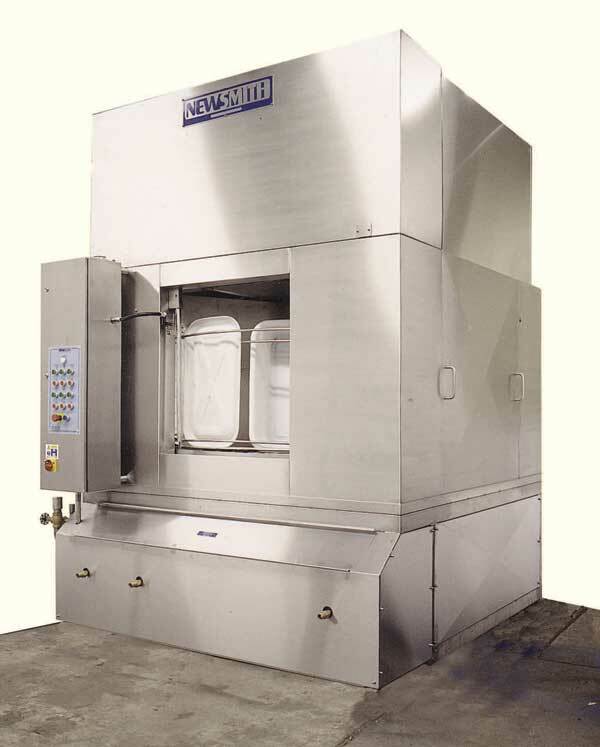 Goliath is partner to Newsmith Stainless & Oliver Douglas in the Irish market and offers a comphrensive range of washing equipment to suit every application. 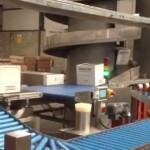 Pallets, trays, boxes, crates, bottles, jars, glasses, dolavs, eurobins, containers, utensils, cages, gloves, bins, freezer spacers, drums & IBC’s etc. 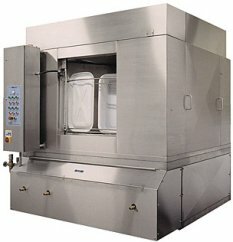 Our Carousel industrial washing machine range are perfect for higher volume washing of trays, bowls and utensils in the bakery, confectionery and catering business. We aim to build a relationship with our customers and provide a complete package from design to manufacture to installation and after-sales support. Our success has been built on a commitment to quality, competitive pricing and versatility in meeting customers’ needs. We will continue to increase our product range and maintain the evolution and the design of these machines by reacting quickly to the requirements of our customers.